Does removing sugar from your diet starve cancer cells? - Wisdom is the retention of innocence through adversity. 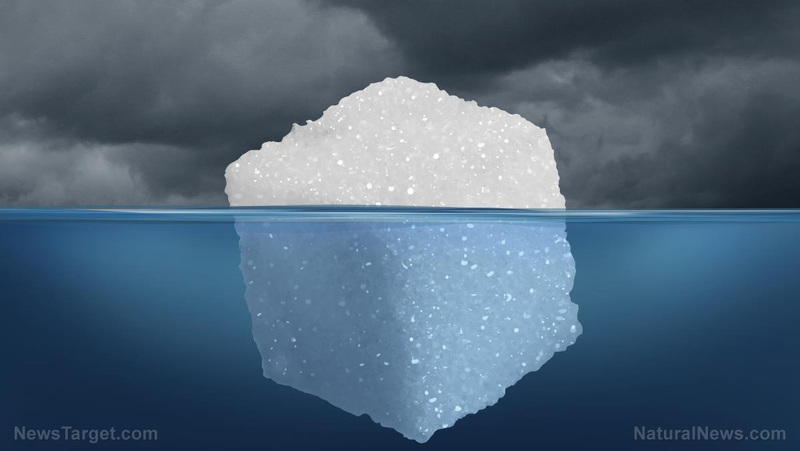 Does removing sugar from your diet starve cancer cells?